good location , clean and super spacious for 8 ppl fully equipped kitchen, good for cooking. suitable for big family or large group of ppl checkin is smooth even the office is closed, they give u detail instructions of how to get the key from key-box. we all like it! 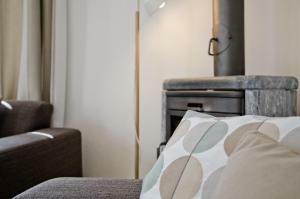 Very spacious flat, not very luxury but comfy with everything you need for a holiday with a big family. Very nice is also the english televison channels and the genious watch later function of the cable provider. 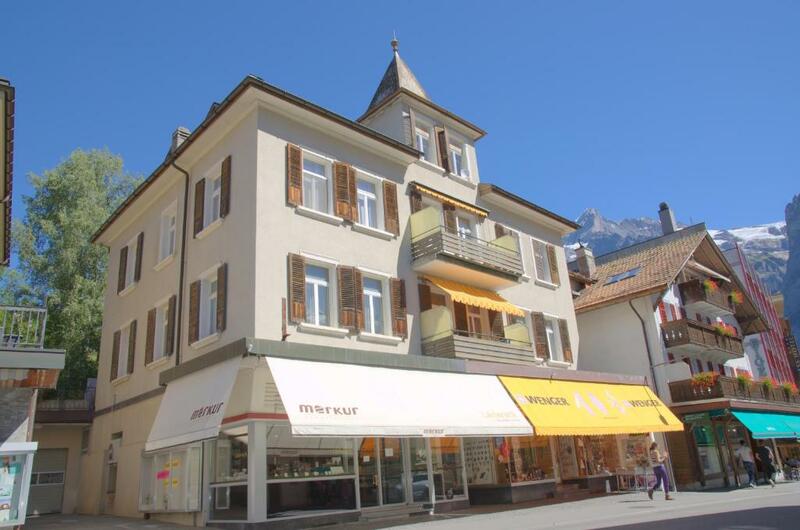 Excellent location in the town with great views of the Eiger. 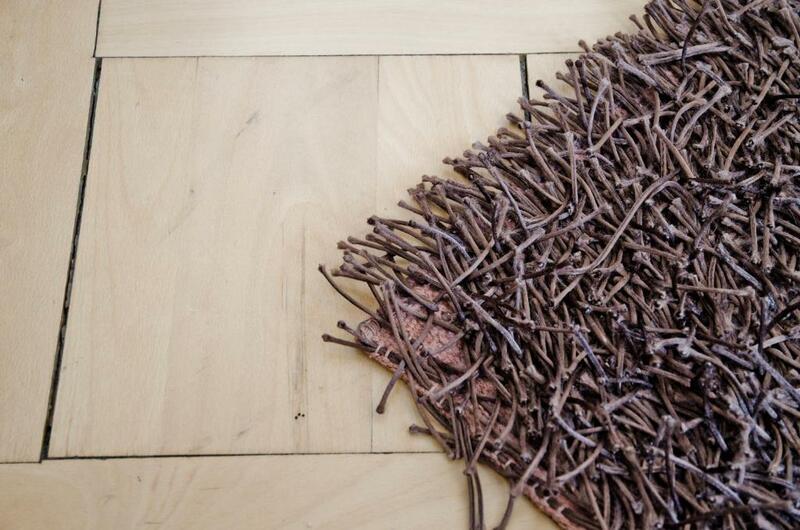 Very spacious apartment, clean and tidy. 위치가 매우 좋았고, 이불이 매우 포근했습니니다. 질문사항에 대해 리싱오피스의 응대가 신속했습니다. Alles was super ruim, schoon en er was van alles voldoende aanwezig (bijv. glazen, pannen,etc). Lock in a great price for Apartment Eigernordwand - GriwaRent AG – rated 8.5 by recent guests! 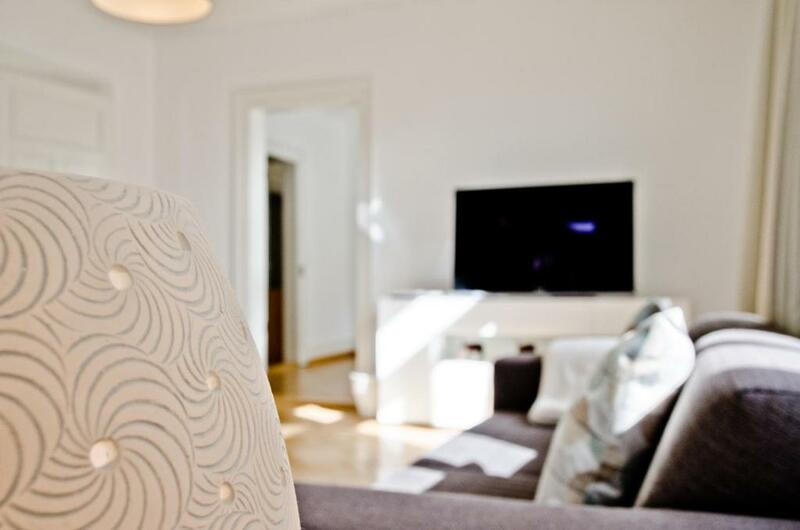 Apartment Eigernordwand - GriwaRent AG This rating is a reflection of how the property compares to the industry standard when it comes to price, facilities and services available. It's based on a self-evaluation by the property. Use this rating to help choose your stay! 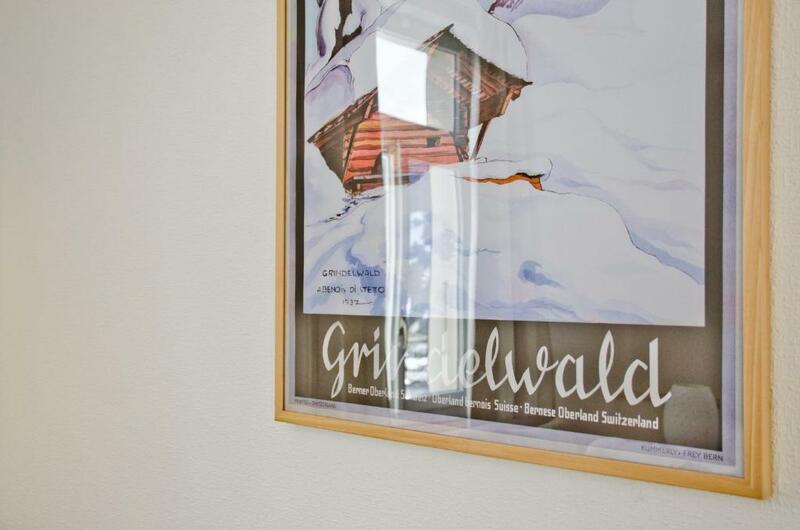 One of our top picks in Grindelwald.Located a 5-minute walk from the First Cable Car in Grindelwald, Apartment Eigernordwand - GriwaRent AG features a balcony boasting views of the mountains. The apartment comes with a kitchen with a dishwasher, an oven and a refrigerator, as well as a coffee machine, 2 double rooms, 2 twin room, a bathroom with a bath, and a separate toilet. A flat-screen TV is offered. Located in the center of Grindelwald, supermarkets, bars and restaurants are next to Apartment Eigernordwand. A train stops a 5-minute walk away and provides connection to several tourist attractions. 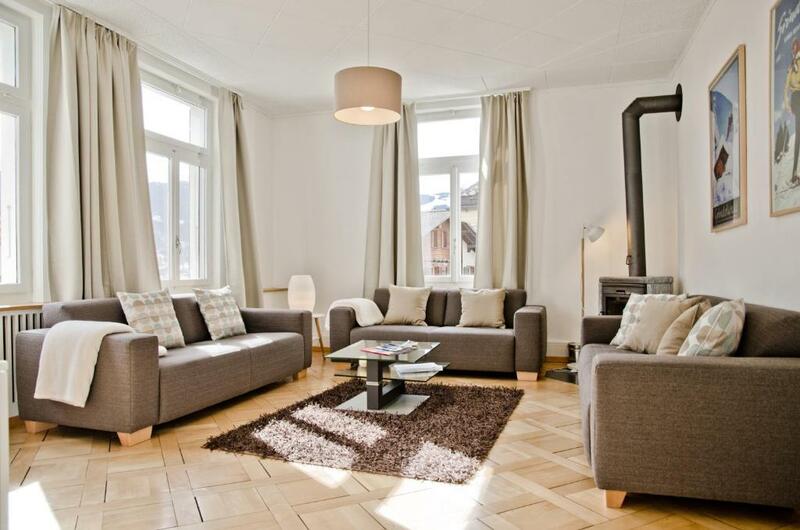 This property also has one of the top-rated locations in Grindelwald! Guests are happier about it compared to other properties in the area. 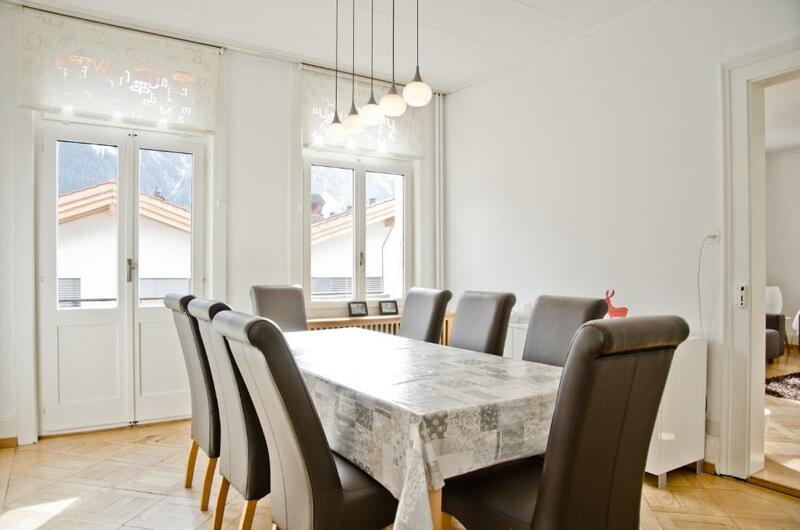 뀐 Located in the top-rated area in Grindelwald, this property has an excellent location score of 9.4! When would you like to stay at Apartment Eigernordwand - GriwaRent AG? The apartment comes with a kitchen with a dishwasher, an oven and a refrigerator, as well as a coffee machine, 2 double rooms, 2 twin room, a bathroom with a bath and 1 separate toilet. A flat-screen TV is offered. 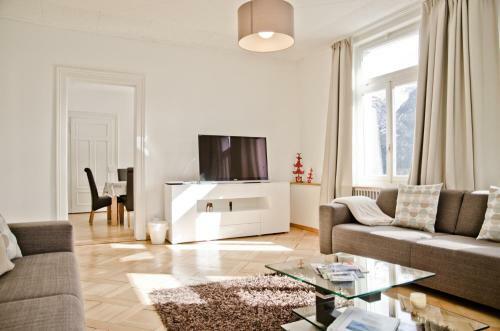 House Rules Apartment Eigernordwand - GriwaRent AG takes special requests – add in the next step! A CHF300 damage deposit is required on arrival (around USD294.77). This deposit will be fully refunded 14 days after check-out, as long as there isn't any damage to the property. Apartment Eigernordwand - GriwaRent AG accepts these cards and reserves the right to temporarily hold an amount prior to arrival. Please inform GriwaRent in advance about the total number of guests staying at the property. Please note that children cannot be accommodated additionally to the maximum occupancy.When arriving with children, please include their age as well. You can use the Special Requests box when booking or contact them directly. Check-in is at the GriwaRent office between 16:00 and 17:00. A late check-in is possible for a surcharge. It should be requested at least 2 days before arrival and confirmed by GriwaRent. Contact details are stated in the booking confirmation. Damage Deposit: Please note that the fixed amount of CHF 300.00 is a damage deposit. It will be pre-authorized (blocked) on the credit card on the day of booking. 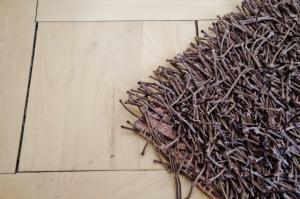 It will be refunded after the cleaning of the apartment. Depending on your bank, it may take 2 to 4 weeks until this amount is available again on your credit card. Please note that check-in and key collection take place at: Dorfstrasse 118, Grindelwald 3818. Please inform Apartment Eigernordwand - GriwaRent AG of your expected arrival time in advance. You can use the Special Requests box when booking, or contact the property directly using the contact details in your confirmation. A damage deposit of CHF 300 is required on arrival. That's about 294.77USD. This will be collected by credit card. You should be reimbursed within 14 days of check-out. Your deposit will be refunded in full by credit card, subject to an inspection of the property. The price was ok compared to the other offers in Grindelwald over christmas, but in my opinion still quite a big number. Guest have to Switch on Heater, Clean room, One time Toiletry only~No Refill.